Theories of learning have developed over centuries and become increasingly diversified across a variety of cognate areas, but are often unidisciplinary in methodology and application. An extensive annotated literature review over a range of disciplines including neurophysiology, social psychology, and organisational development reveals a multiplicity of assumptions, paradigms, approaches, and outcomes. Rarely have learning specialists shared their insights with those from other backgrounds. 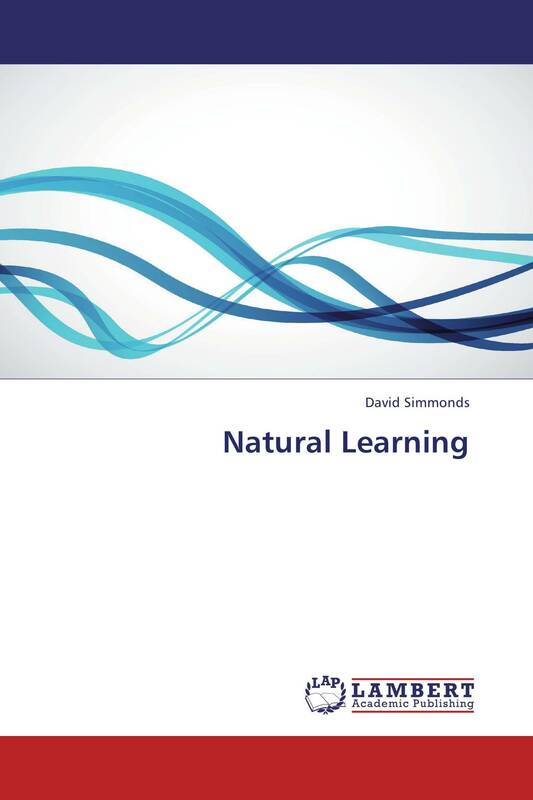 The purpose of this book is to address this excess of models and frameworks by proposing an innovative, unique, unified yet multidisciplinary theory of natural learning using an integrated methodology based upon epistemology, ontology, and phenomenology. The importance will be shown of the need for assimilation between constructal theory, complexity, neurophysiology, social cohesion, psychological flow, connectomics, and quality. The book will include an application of the logarithmic spiral to learning. It will apply a set of chaordic assumptions for learning in the 21st century. And finally, a new formula for learning is proposed. There now needs to be a range of interdisciplinary colloquies.